Are Your Supplements From A Reputable Source? 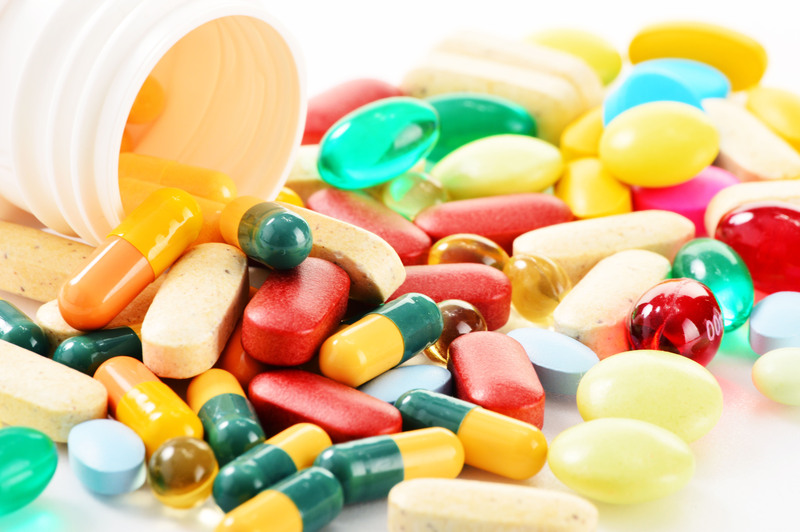 Used properly, dietary supplements can provide necessary vitamins, minerals, and other nutrients. Some patients need supplements because dietary restrictions prevent them from obtaining all of the nutrients their bodies need from the food they eat. Other patients use supplements to treat the symptoms of chronic conditions without the use of medications that could have serious side effects or chemical dependencies. Others take supplements to counteract vitamin deficiencies we all experience as we age. All told, the dietary supplement market in the United States is worth more than $30 billion a year. There are upwards of 90,000 products on the market, many of them available at retail stores you visit often. However, purchasing pills, powders, and shakes directly from these retailers can be quite risky, if not dangerous. Last year, an investigation by the New York attorney general’s office found that four out of five store-brand supplements sold at four retailers – GNC, Target, Walgreens, and Walmart – did not actually contain any of the herbs or active ingredients listed on their labels. What’s more, The New York Times said, many of the supplements used fillers, including wheat and powdered legumes, which can be very harmful to anyone allergic to gluten, soybeans, or nuts. How is this possible? The U.S. Food and Drug Administration regulates supplements as foods, not drugs. This means manufacturers only need to demonstrate that supplements were produced in safe conditions, not that the supplements themselves are safe. Some independent organizations conduct quality tests, but their “seal of approval” isn’t the same as a guarantee of safety. Supplements purchased online come with added dangers; they may be expired, mislabeled, counterfeit, or manufactured outside the United States, where laws may be even more lax. Still, the incidences of people being harmed or killed by supplements is close to none and the odds that you will be severely hurt are very low. More likely, you may not be getting the nutrients that you need and end up wasting your money. The dietary supplements that you research on the Internet and find in retail stores, recommended by a sales associate, are not the same supplements that your acupuncturist and other licensed practitioners will recommend. They are privy to high-quality, pharmaceutical-grade products that are rigorously tested and can only be sold by licensed practitioners. In addition, licensed practitioners can answer common questions you will have, including side effects, drug or supplement interactions, and the right dosing for your age and weight. Finally, your acupuncturist can recommend natural herbs and supplements that have been prescribed by practitioners of Eastern Medicine for thousands of years, not remedies developed in a lab. And they are tailored and recommended specifically to you and your individual presentation. What supplements do you tend to recommend the most? There are three types of supplements I commonly recommend. One is probiotics, which can boost the immune system, improve digestion, and heal inflammatory bowel conditions by repopulating the gut with beneficial bacteria. The second is vitamin D3, which helps the body absorb calcium and phosphorous and improves resistance against the onset of chronic conditions. Especially for those living in areas with long winters and little sun exposure. The third is prenatal vitamins. Studies have shown that iron and folate supplements can help pregnant women decrease the risk of birth defects. The prenatal vitamins I recommend contain folate that’s derived from whole food, not synthetic folic acid.